In BDA Sailing Experience we want that the sailing on a motor yacht to be an unforgettable experience, we offer organized sailing routes, rent of sailboats and motor yachts with or without skipper, and the best conditions and extra services to navigate with all the tranquility . 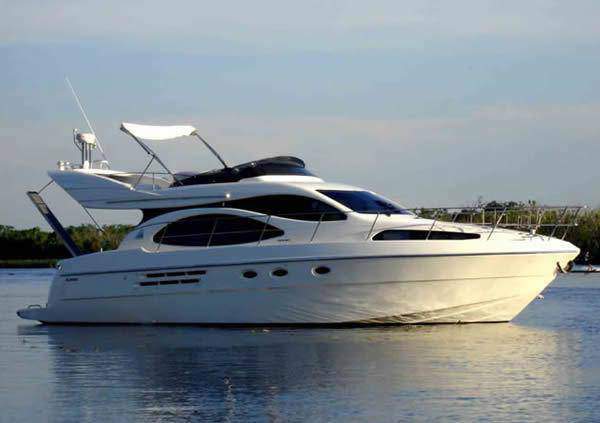 Rental: we rent motor yachts or motor yachts for groups, for hours, for half a day, whole days, and weeks. Excursions: we make trips on sailboats or motor yachts for groups, for hours, for half a day, whole days or weeks. Crew service: hiring skippers or crew to complete the ship's crew, we want the rental of a sailboat or motor yacht to be simple for you. Boarding Management: we manage the boarding and unloading of clients in different base ports. Route proposals: we propose organized sailing routes throughout Catalonia and the Balearic Islands. Provisioning: we can take care of food purchases and all the logistics prior to boarding. 24H service: we have a 24H service for the client. Shuttle service: transport service for our clients (Airport / Port; Port / Hotel; etc.